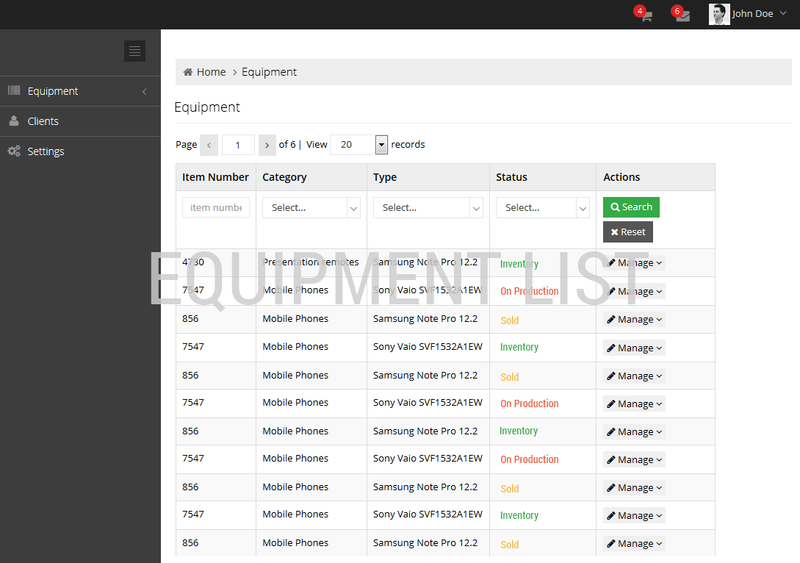 We develop equipment rental management software 100% custom, all the information about your rentals and equipments are available "on click". A business application suitable for companies that rent equipments or for which the assets are very important in the day to day activity. which are the items in my inventory ? is the application integrated with bar code / RFID scanners ? are the fines automatically generated for late rentals or damaged items ? am I automatically informed about the status of my inventory ? can the clients access the application and make reservations ? can I access the software from my mobile ? Similar to "catalog management", the equipment rental and software asset management is a centralized database of all your equipments. The items entries in the company will be synchronized with the application, either by manual data entry or just by simply scanning the code of the item. 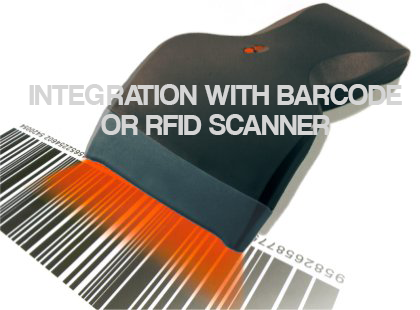 We can integrate in the application a third party barcode or RFID software for scanning equipment. You can easily get the overall picture about what equipments are on loan, on hold or damaged, for how long, who is responsible for that equipment, date of return or any other sort of information you may need. Custom search filters can be developed, so you can find the information you need in no more than 1-2 clicks. 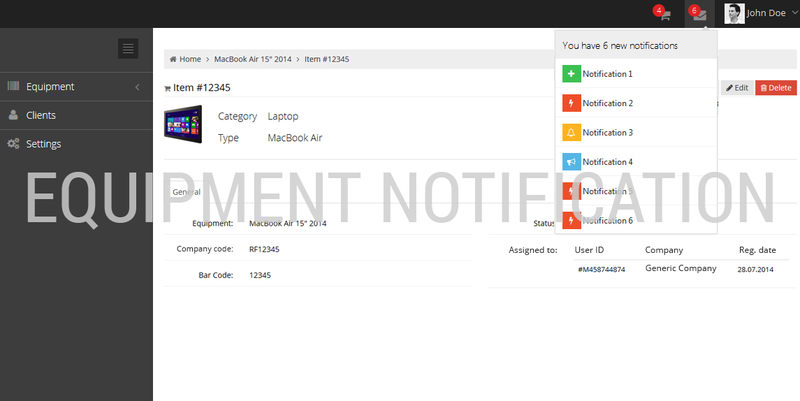 A notification system built specially for this application can automatically inform the responsible person of new entries in or out, situations about lost items. It can even inform that they must supply the equipment with certain items, based on the enquiries made on the items list. CLICK on the picture below for SCREENSHOTS from our equipment rental management software ! Building a custom web based software is the best choice ! Send us a brief description of your problem and we will get back to you with a tailor made solution (web based software) and a budget estimation.